and fall. 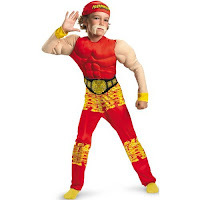 I am surprised their isn't a American license issued by Mattel for a Masters of the Universe Costuming line I know Smiffy's has one for Europe. 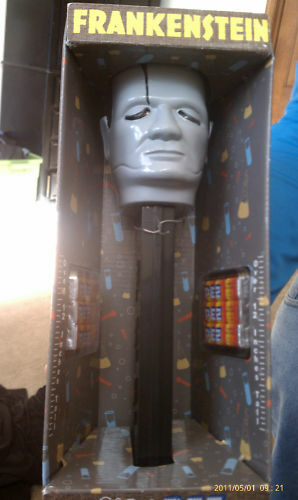 This a neat collectible for classic horror movie fans, Its Frankenstein in Giant Pez form he lights up and makes moaning sounds. You can buy one here now!